The theme of New Beginnings last night was “Stand Ye in Holy Places”. When I am with these young women who are striving for excellence in their lives, I feel like I am on holy ground. Nicole conducted the meeting. 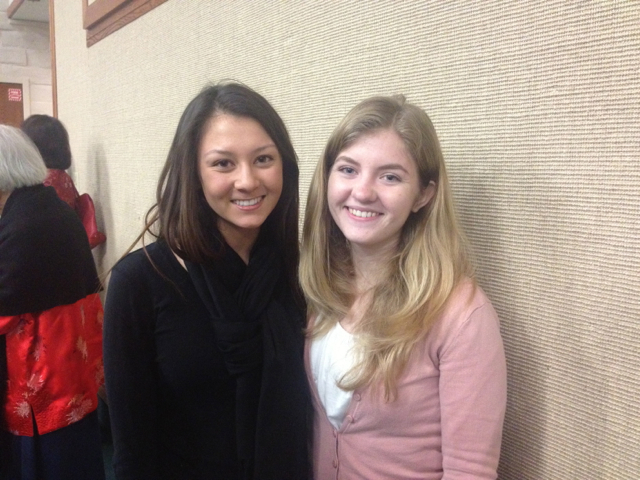 Here she is with Sinclaire — they have known each other their whole lives. They are beautiful in all ways. 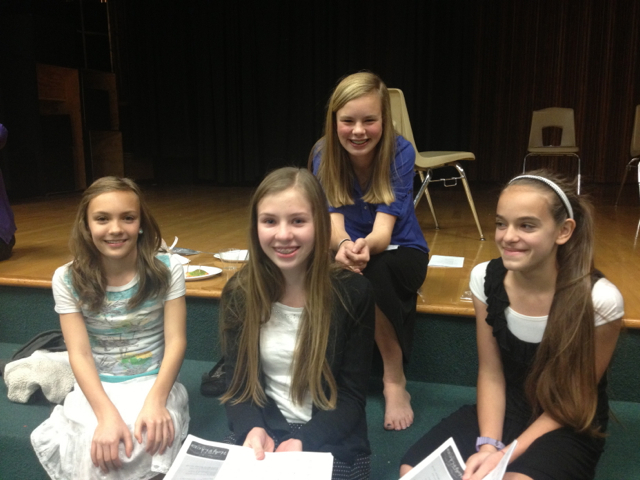 They shared their leadership and creativity tonight with all the girls. They are so grown up and getting ready to spread their wings. I love them for their goodness and desire to shine brightly. The girls each brought things to spotlight their interests. 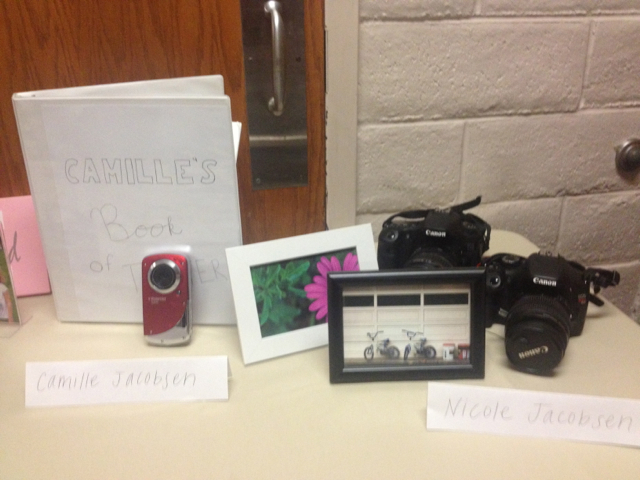 Here is Nicole and Camille’s section, highlighting a love of photography (Nicole) and creating movies (Camille). Camille is one of the newest girls in the Young Women program. I had the chance to talk about things I love about her. I talked about how much love she brought into our lives when she was born. I mentioned her independent nature and her creativity, creating worlds of fun with her neighborhood friends and siblings. I shared how she loves books and is nurturing. 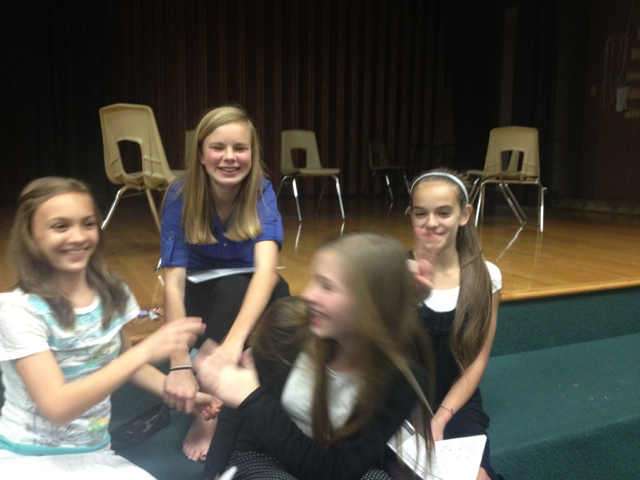 She is a joy and has a wonderful sense of humor, and it comes out in this picture with some of her buddies. Here is a more traditional photo. 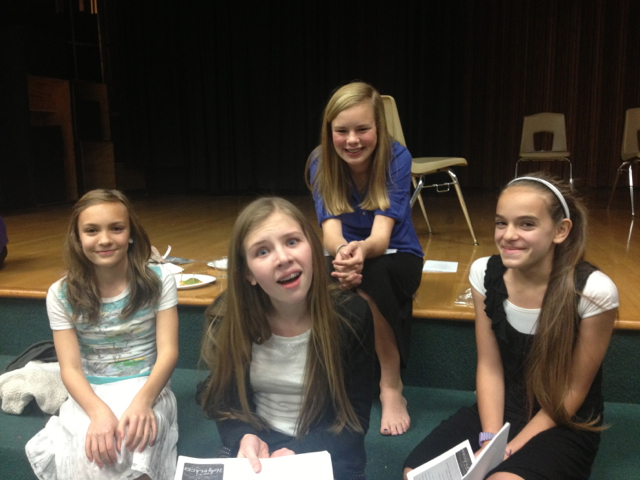 I love all these girls. 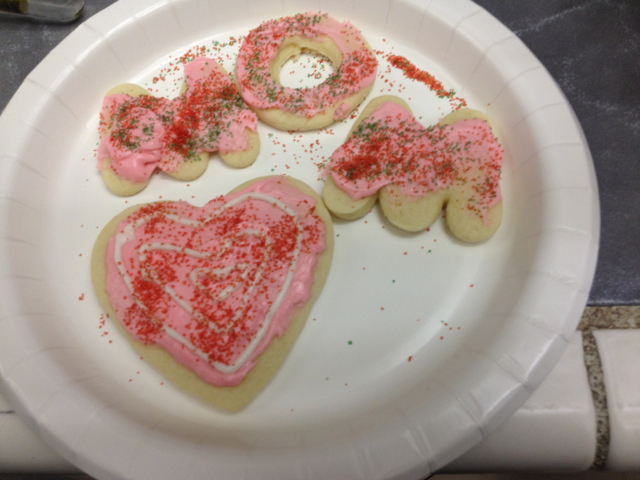 I came home to Brandon, who had made some sugar cookies with all the young men. What a sweet plate of cookies for me. I love to see my children surrounded by good things, good friends and leaders, and to see their hearts full of love. That is indeed the definition of holy.